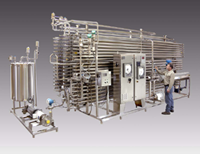 Heat Exchangers - Feldmeier Equipment, Inc. 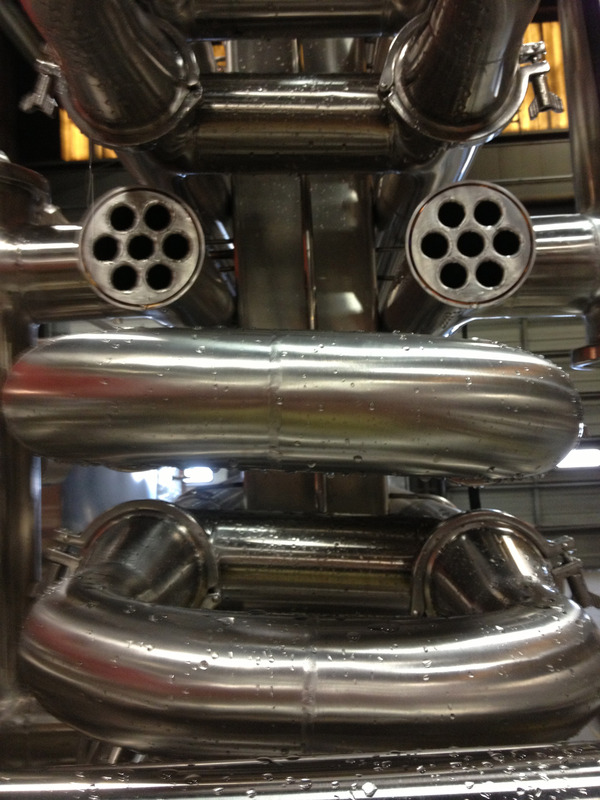 Select the clean and efficient design of Feldmeier Equipment tubular heat exchangers for your application. 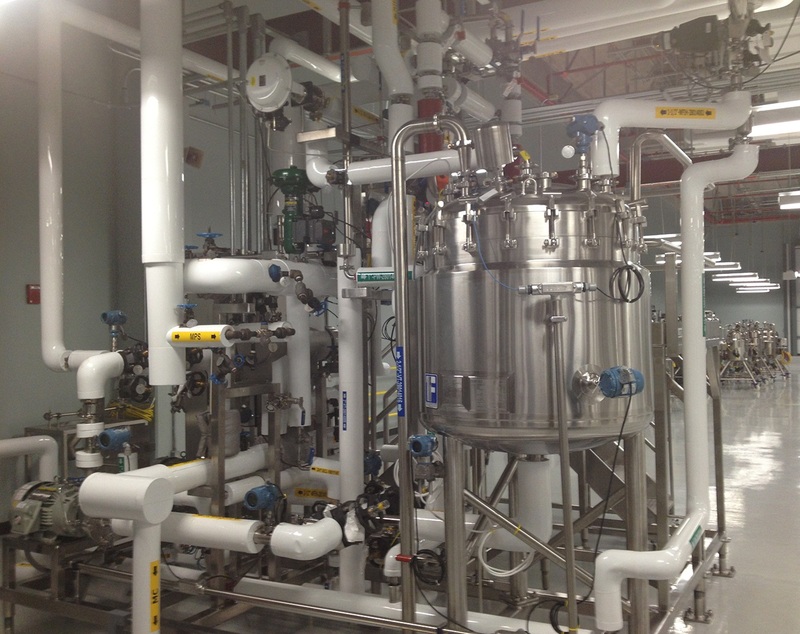 Our double, triple, and multi tube options are suited for a wide variety of products and heat transfer media. 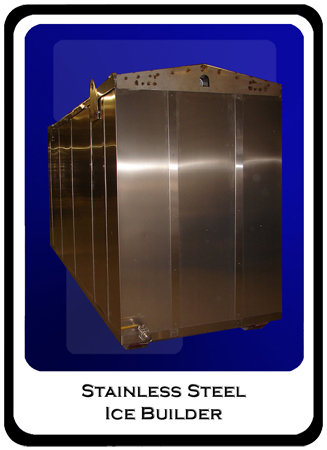 Full stainless steel construction is standard, with additional alloy material options for use with highly corrosive products. 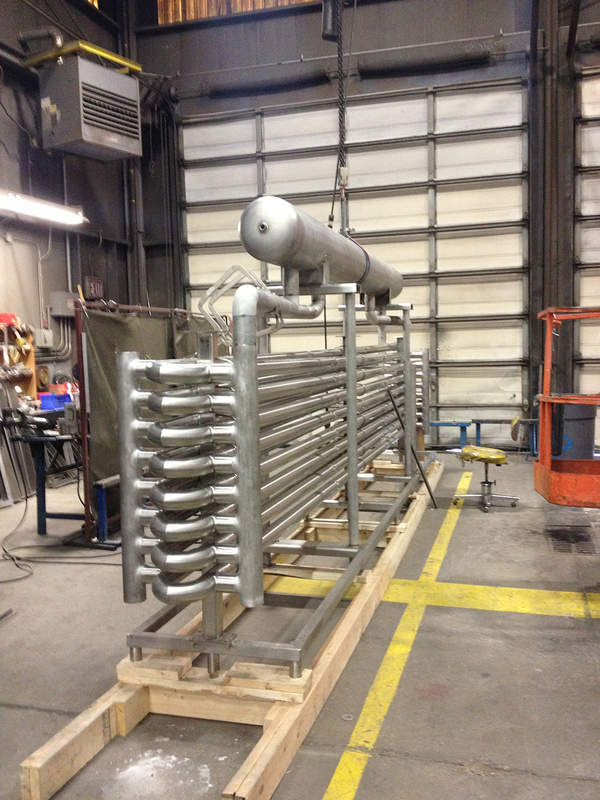 The welded hairpin construction of Feldmeier Equipment’s Double Tube and Multi-Tube Heat Exchangers is an ideal solution for direct ammonia or HFC cooling applications. 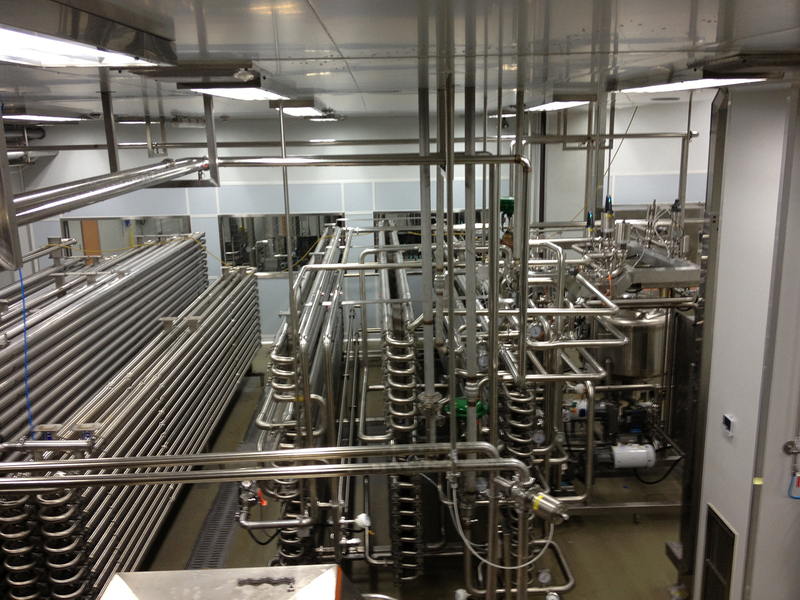 By using ammonia or an HFC refrigerant as the product-cooling medium instead of propylene glycol, substantial electrical savings can be attained; and the capital, operating and maintenance costs of a glycol cooling system can be eliminated. Feldmeier Ammonia Coolers can be supplied with stainless steel ASME certified Surge Drums including piping, mounting supports and controls. 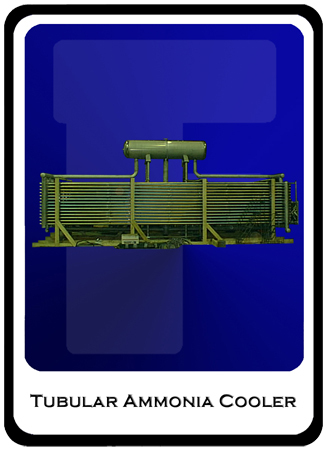 The Feldmeier Torpedo sanitary CIP Solution Heater is a 7′ long single pass Multi-Tube Series 27 or 33 consisting of several 1/2″ OD or 3/4″ OD inner tubes in a single 6″ OD outer media tube. With all-welded ASME certified construction, the Torpedo has been designed to heat from 100 GPM to 450 GPM of water or CIP solution at 20ºF to 50ºF per pass using up to 100 PSI steam. 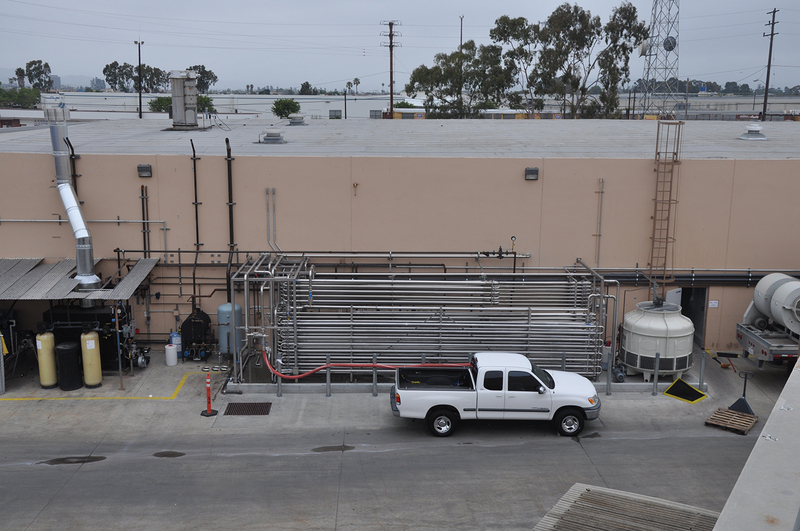 Feldmeier Ice Builders are designed to generate and store cooling capacity for use at a later time in applications where chilled water is used for comfort or process cooling. 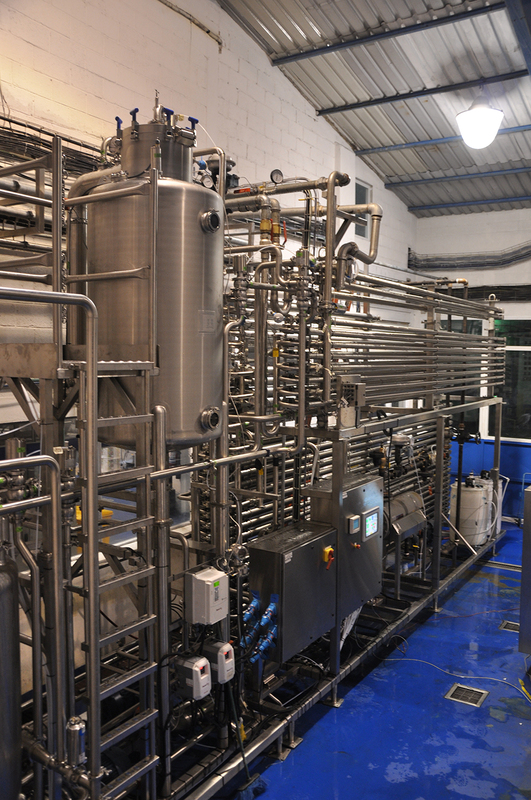 Ice generation takes place during no-load periods, storing enough refrigeration capacity to meet daily requirements, utilizing smaller compressor equipment than would be required for instantaneous cooling. In addition, peak process cooling usually occurs at the same time as peak energy demand, so off-peak ice generation can provide lower energy costs.